Back in January, we came across a pretty genius hack to create tinted MAC Fix+ sprays. All you need is a little pigment, shadow, or any shimmery powder, really. Mix, shake, and voilà. Naturally, MUA Joelle Phillips and her creation went viral. She even posted different versions of her DIY setting sprays created with different shadow and pigment combinations. 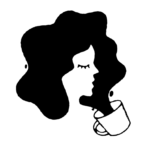 Now she’s turned her beauty hack into a full-fledged business. 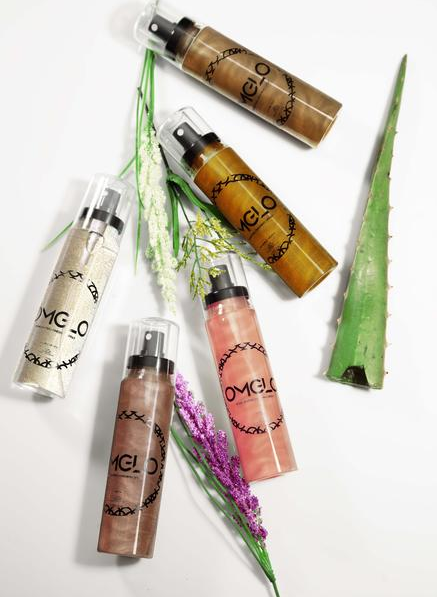 Meet OMGLO Cosmetics. Available in five shades, the OMGLO Finishing Sprays ($30 each) range from golds and coppers to iridescent shades and one pinky hue with proceeds going toward Planned Parenthood. These aren’t your normal setting sprays. OMGLO sprays are designed to hydrate and intensify highlight. They’re hypoallergenic and free of both alcohol and parabens. The pigments used to create the sprays are cruelty-free and vegan, too. Of all the shades, Incredible has to be one of OMGLO’s most popular. Take a look at the shade in action. The shimmery finish is absolutely gorgeous. A pure gold and brown pigments combine to give Incredible its multidimensional hue. Head to OMGLOCosmetics.com to shop the full collection. Right now, there’s a huge sale and you can get all five shades for $140, a $40 discount if you were to buy them all solo.